Farm layout, pasture management, correct nutrition and feeding, parasites control, breeding are all very important aspects of animal husbandry. My setup, evolved out of several years experience, offers an example of how things might be organised. Getting your set up right at the start means you will be able to manage most tasks efficiently and single handedly if required. 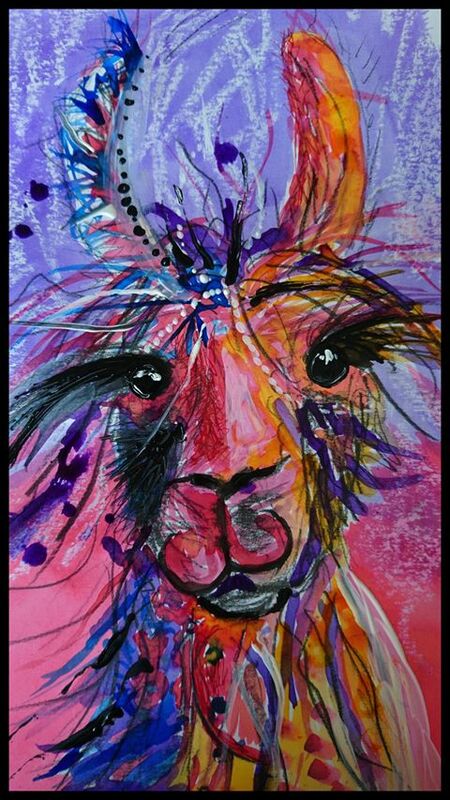 I am happy to offer advise, a service that is free to all customers of Hillview Llamas.